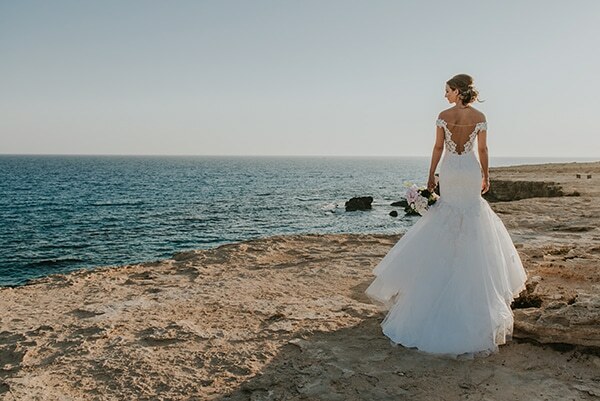 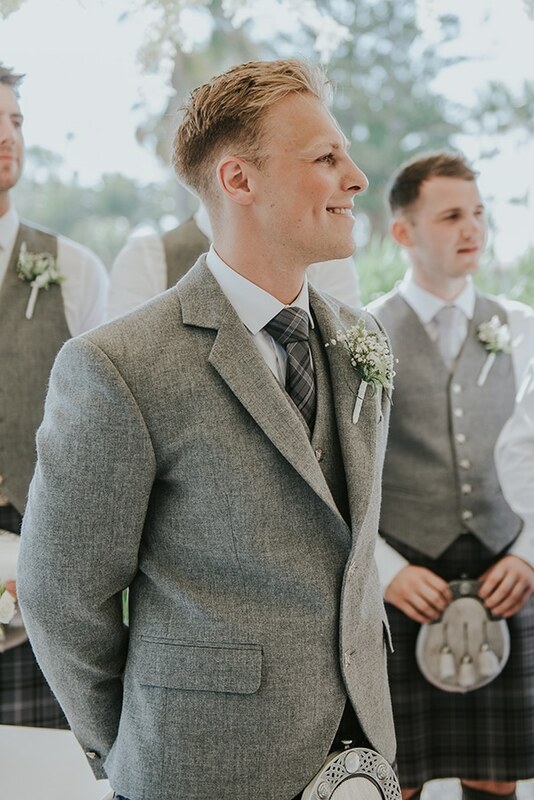 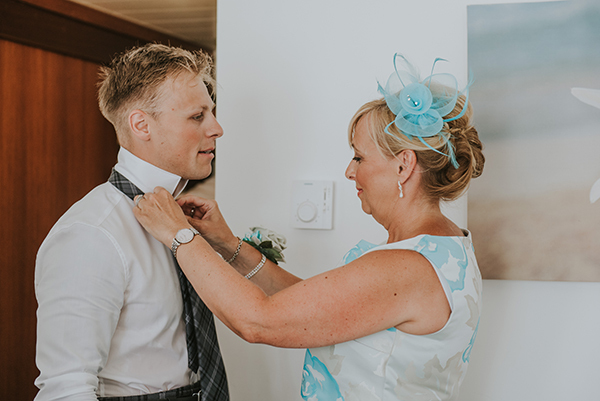 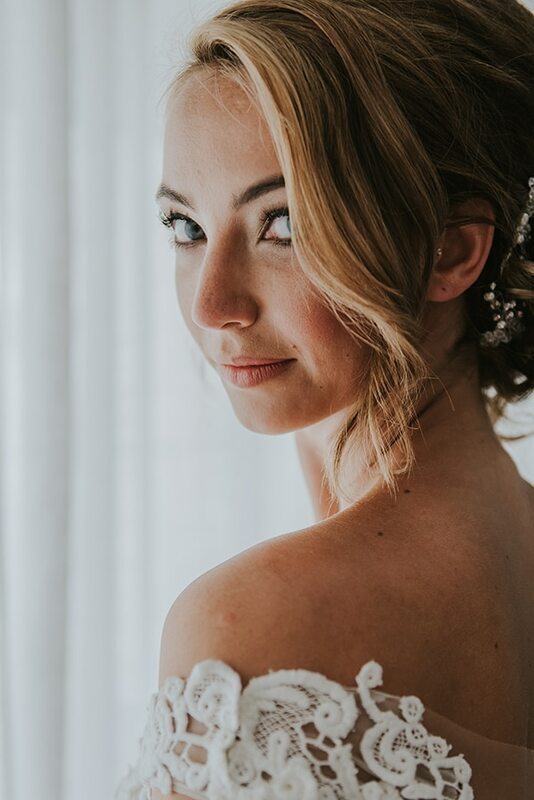 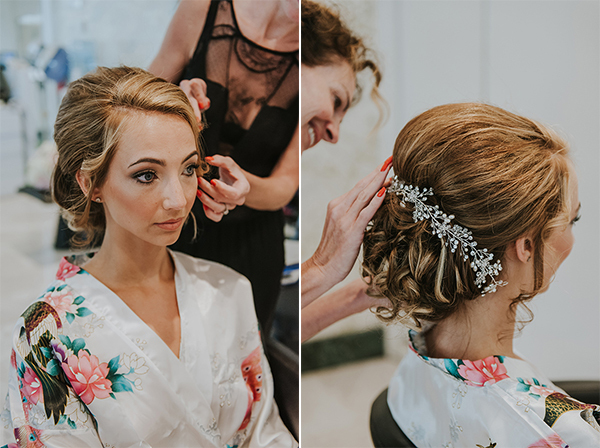 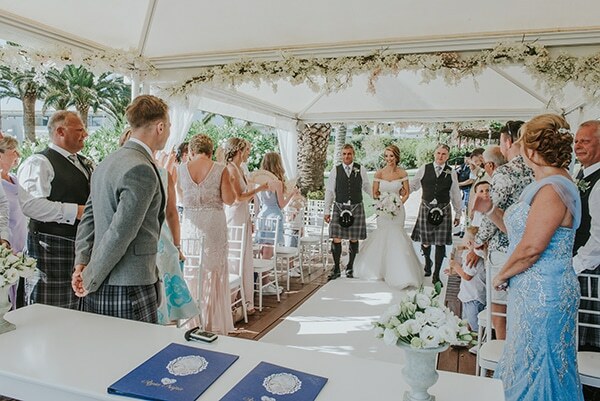 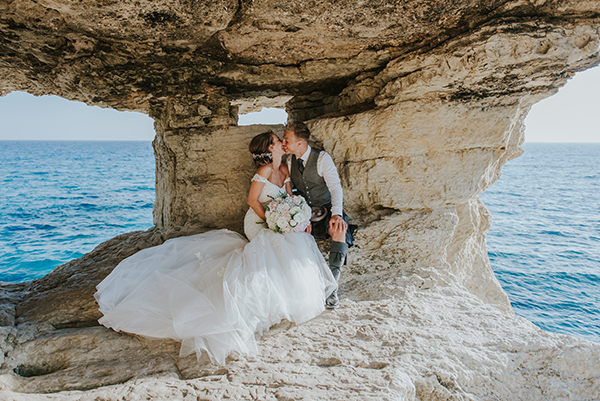 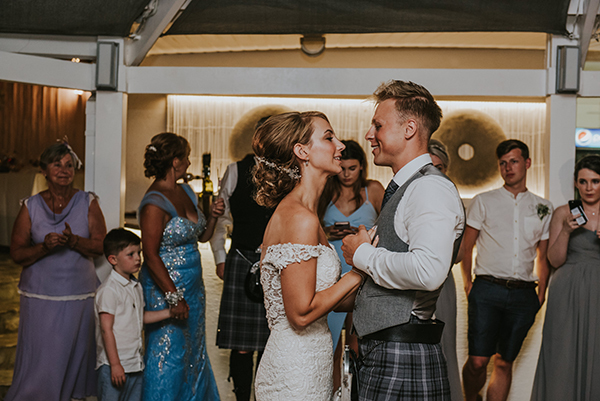 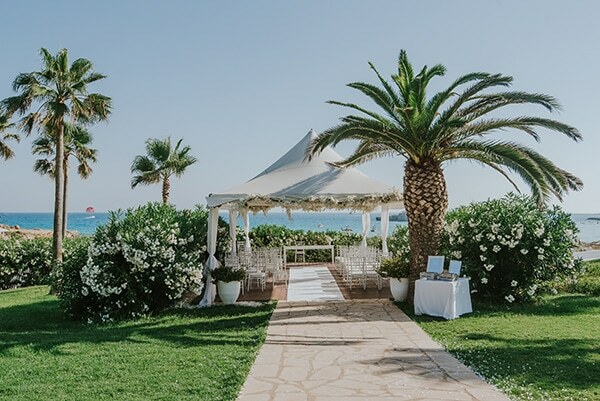 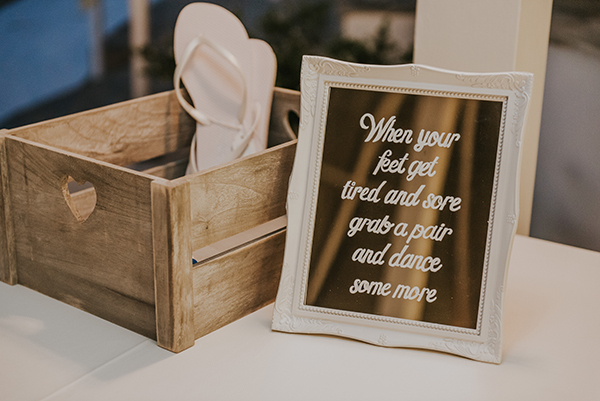 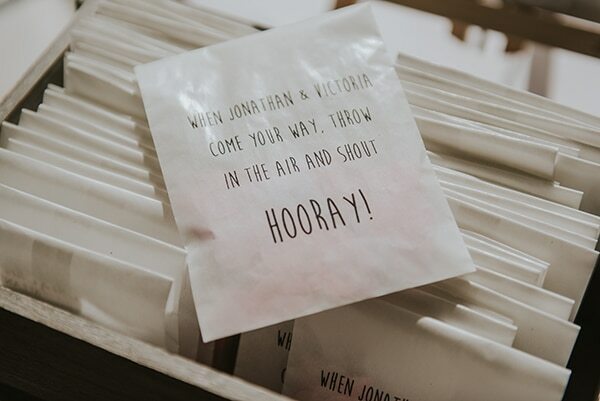 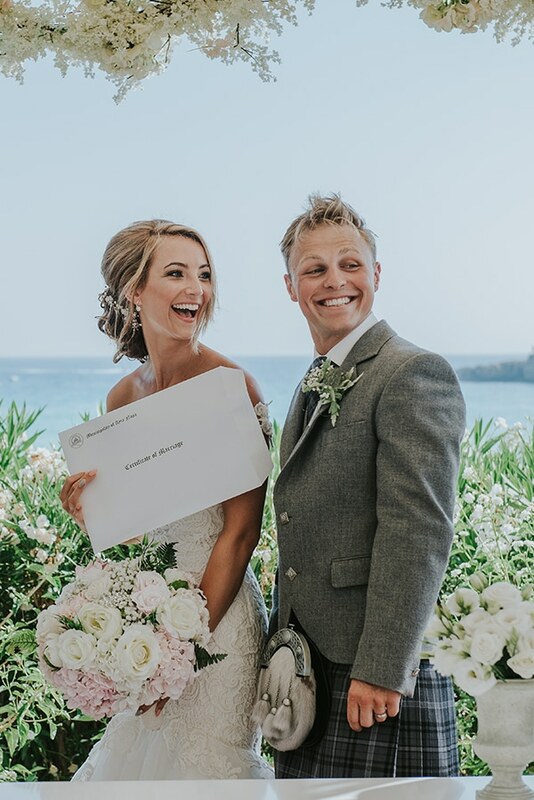 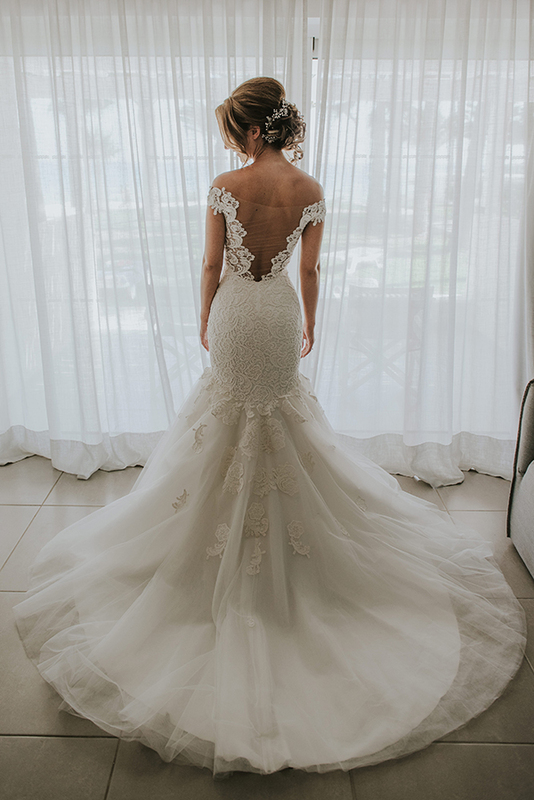 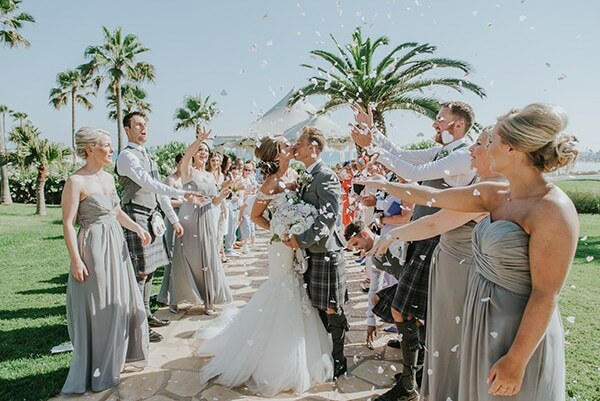 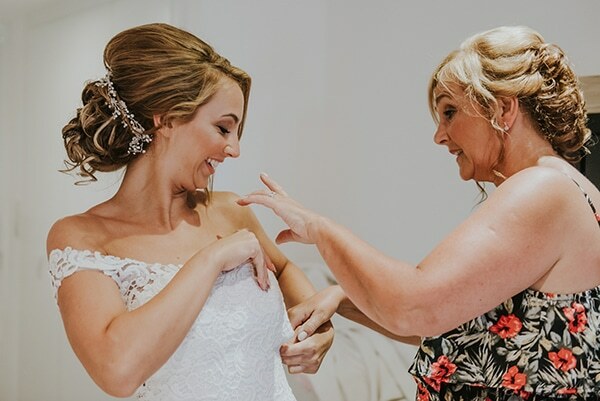 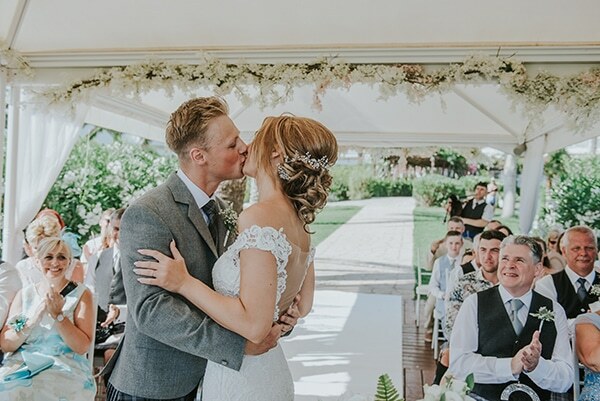 Victoria and Jonathan fell in love with the beautiful landscape of Nissi Beach Resort in Cyprus, so they decided to create a wedding overflowed with romance and shine in this magical place. 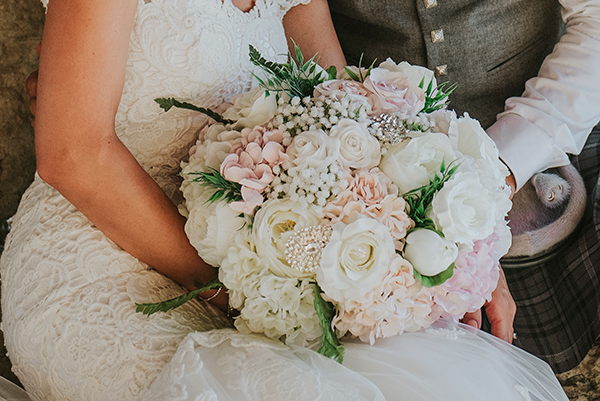 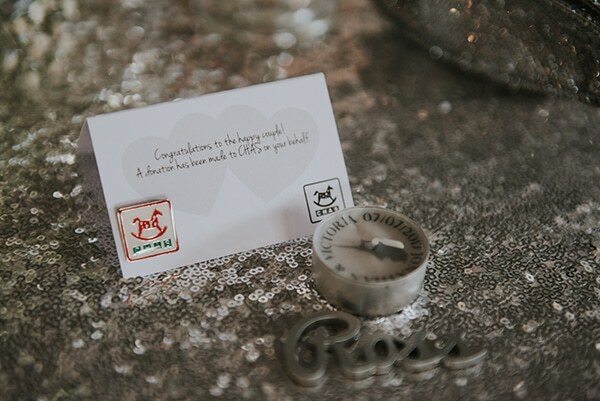 The dominant colors of their wedding were white and silver with some hints of pastel pink. 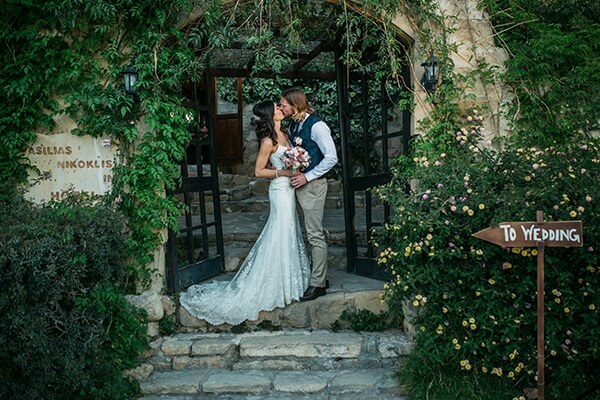 The greenery scene was adorned with opulent flower bouquets and petals in white hues, mirrors and crystal details. 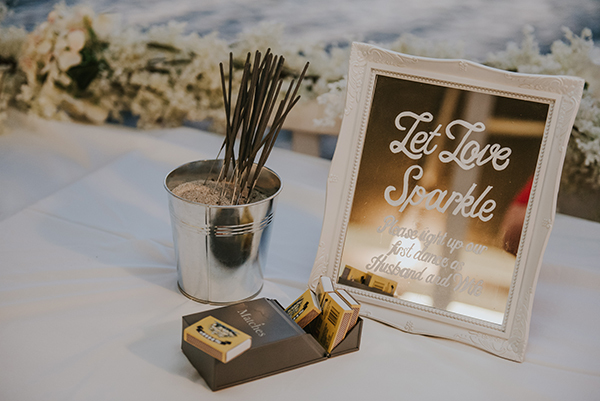 The couple and their loved ones enjoyed a romantic tasty dinner in an atmospheric reception full of string lights, candles and sparkles. 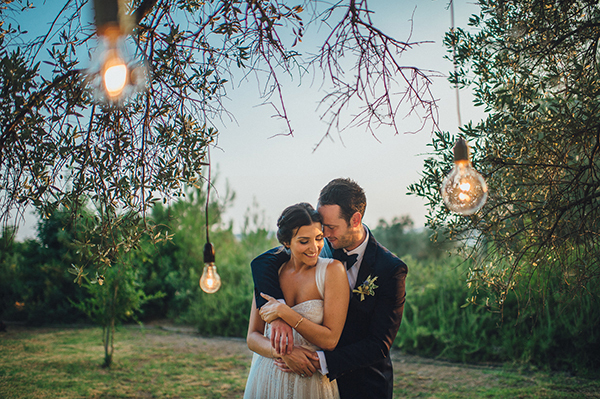 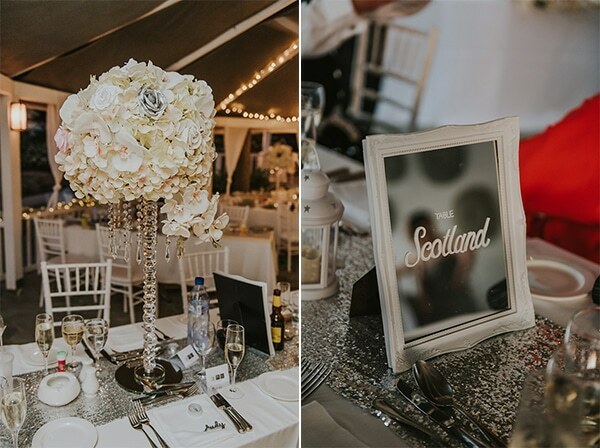 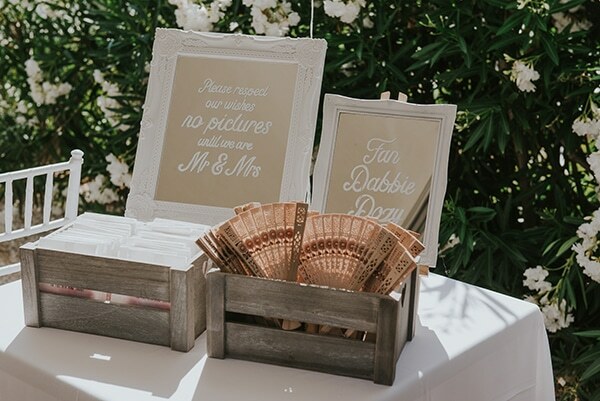 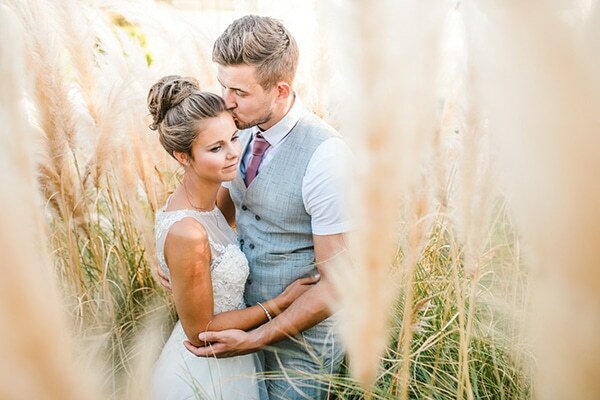 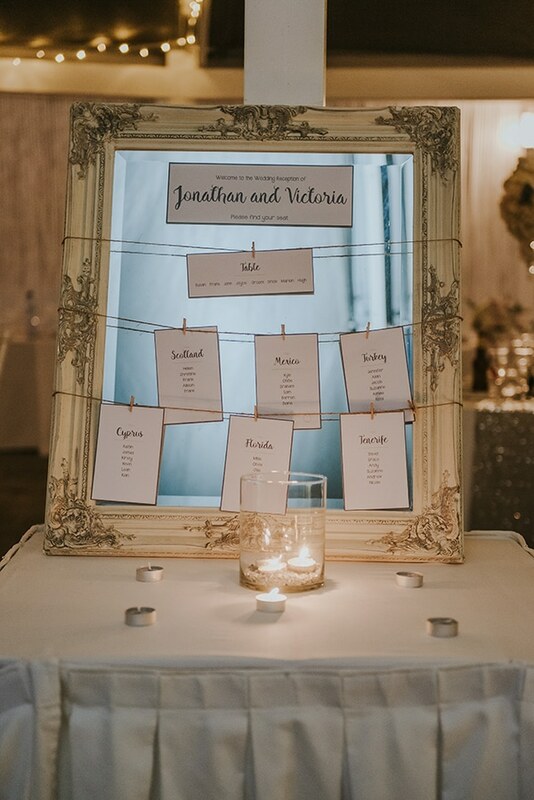 See every single detail of this dreamy wedding through the following photos!